Mrs. Kochan's site of Rockin' Science! 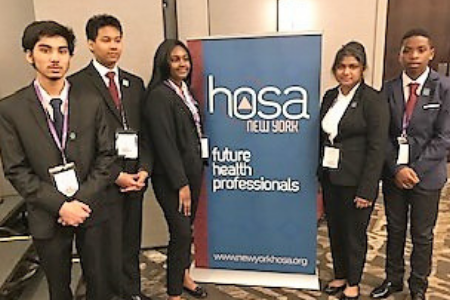 MST sends 5 Students to Health Occupation Student Association (HOSA) Spring Conference in Syracuse. 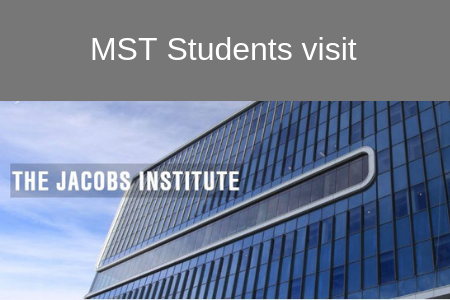 MST's Medical Ethics Students Visit The Jacobs Institute! 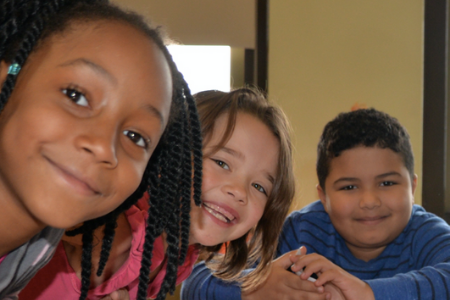 MST's Medical Ethics Students Field Trip. 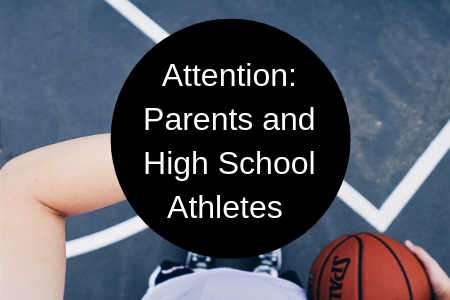 May 1, 2019 from 5:30 p.m.-7:30 p.m. at the Bennett Campus. Annual Rose Bente Lee Ostapenko Center for Race, Equality and Mission Social Justice youth awards. 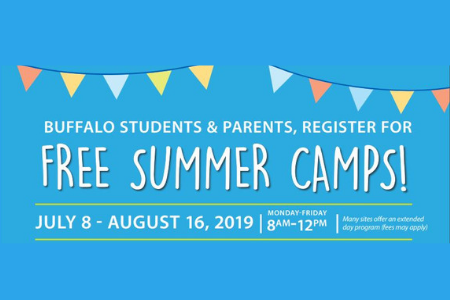 Register today for our Summer Sports Camps! 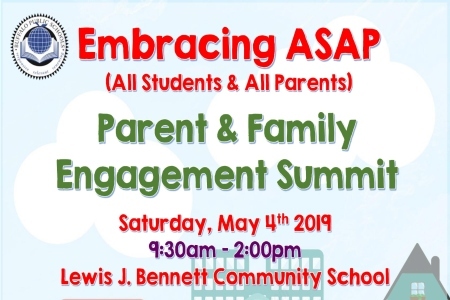 To be held on Saturday, May 4, 2019 from 9:30-2:00 p.m. at the Lewis J. Bennett Community School. Click here for an important message from Dr. Cash and Dr. Nevergold. 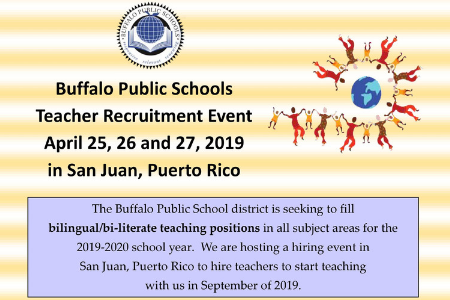 Recruitment event slated for April 25, 26, and 27 in San Juan. 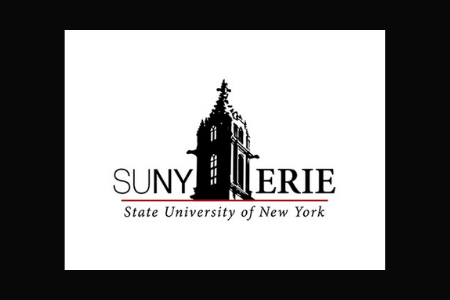 Apply for the SUNY Erie Summer Success Academy. 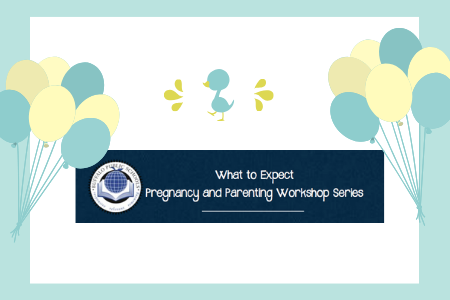 What to Expect... PREGNANCY AND PARENTING CLASSES at Lafayette Parent Center. 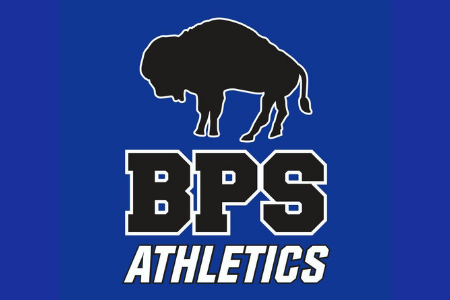 Supplemental Health Nurse Supervisor, Ms. 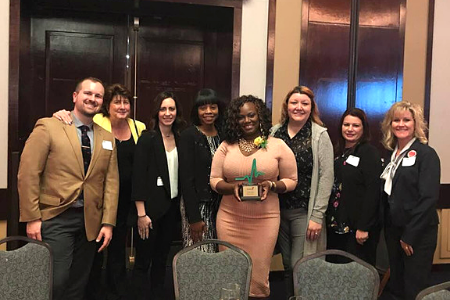 Content Adams was honored by Buffalo Business First.